Ambulances and Fire and Emergency Vehicles are a specialty at Chief Signs. 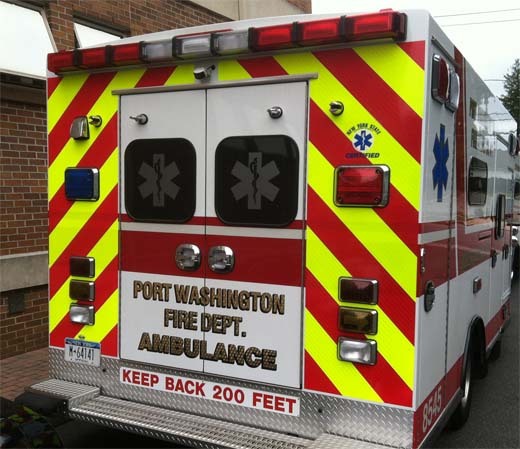 In Port Washington, New York and all of Long Island, Chief SIgns understands Fire, Police and EMS. 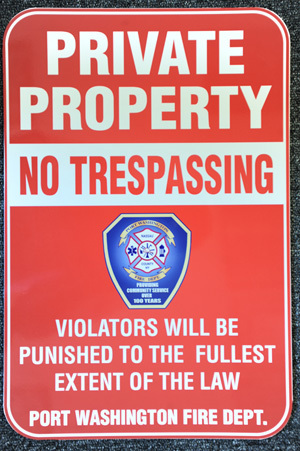 As a Port Washington and Long Island volunteer fireman, we've go your back on custom Fire, Police and EMS graphics and signage. 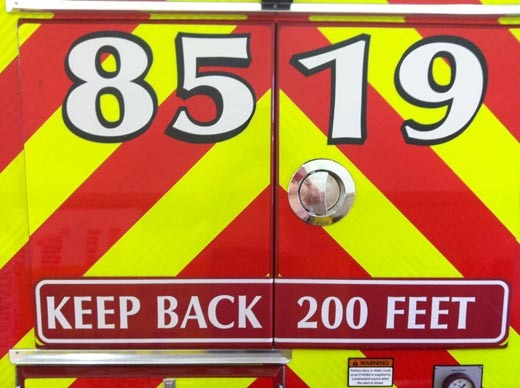 We understand the importance of getting the Fire, Police and EMS vehicle graphics turned around quickly to get your emergency vehicles back on the streets, and back to work. Ambulance Graphics are always done rIght at Chief Signs. With a special expertise required to do a quality install, you can count on Chief Signs to handle the job.